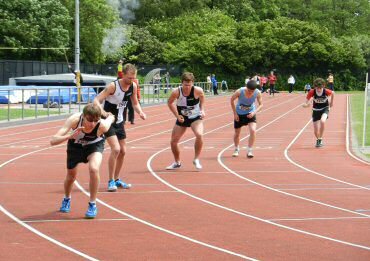 We currently run a Special Olympics Inclusive Athletics session, targeting 8 – 16 years with a Learning Disability. We are always looking for coaches / volunteers to help out at that session. 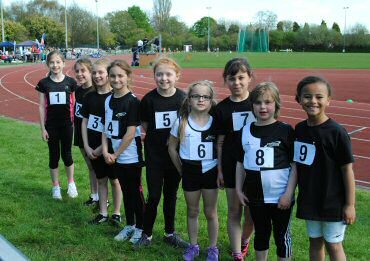 Tuesday 4.45 – 5.45pm In the winter is at Commonweal School and in the summer it's at the track. We co-ordinate and support number of physical activity and sport sessions in Swindon targeting those with disabilities.